SURVEY - Did you ride all or part of the Oregon Timber Trail this year? 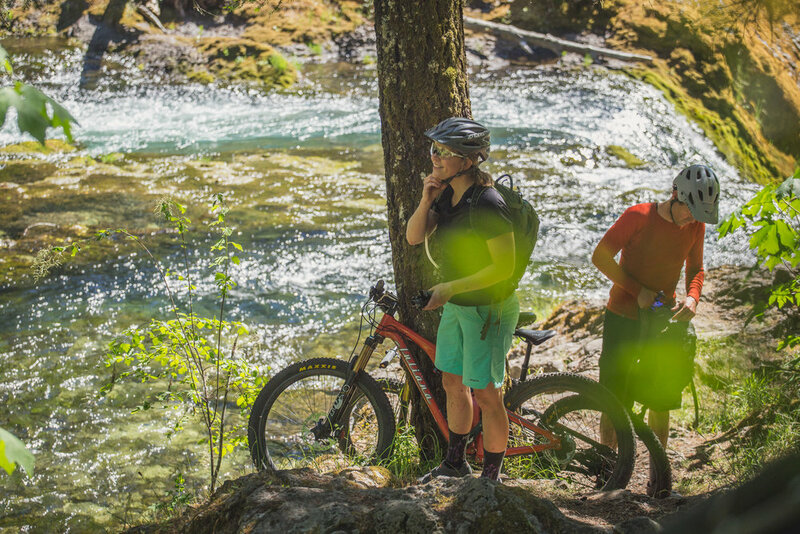 The Oregon Timber Trail is actively building new trail segments, developing educational curriculum, rehabilitating damaged trails, and bolstering community support. What can you do to help? Let us know who you are and how you rode the OTT in 2018. We want your input whether you just went out for a day ride, thru-biked the whole thing, or attended one of our stewardship campouts. This short survey will guide our strategic planning process, and the OTTA's 2019 priorities. This is your chance to have a say in the future of the Oregon Timber Trail. Thanks for your time helping make the Oregon Timber Trail experience better for everyone. Stay tuned next month for the survey results and the final tally on the Oregon Timber Trail Alliance's accomplishments in 2018.